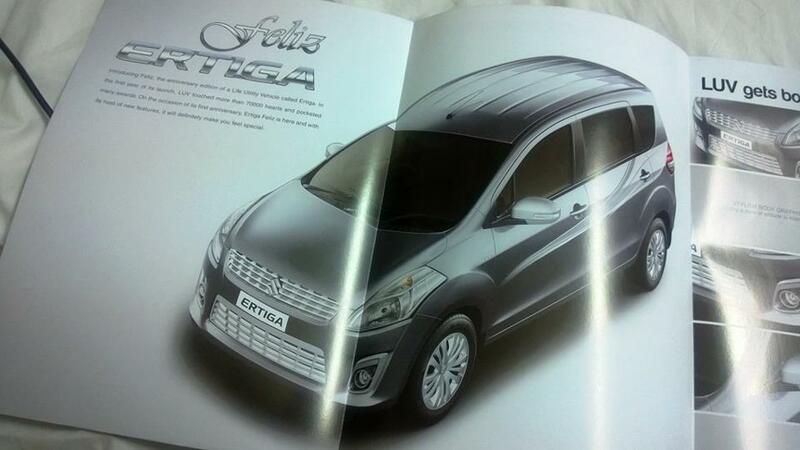 Maruti Suzuki plans to celebrate the one year of its much selling - Ertiga MPV in India. 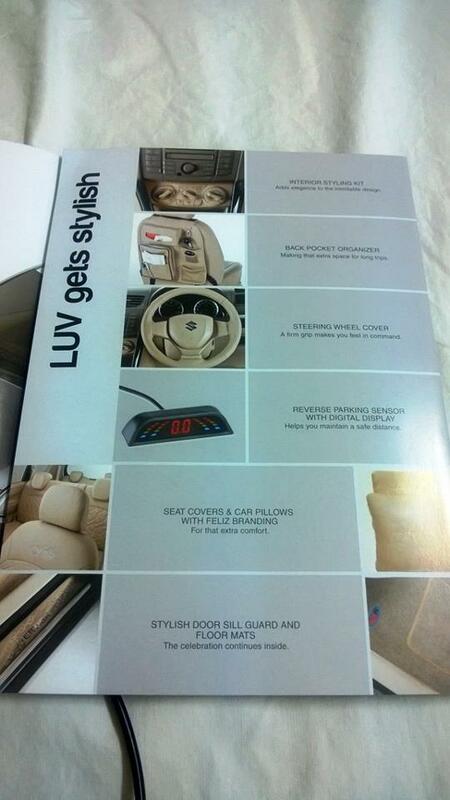 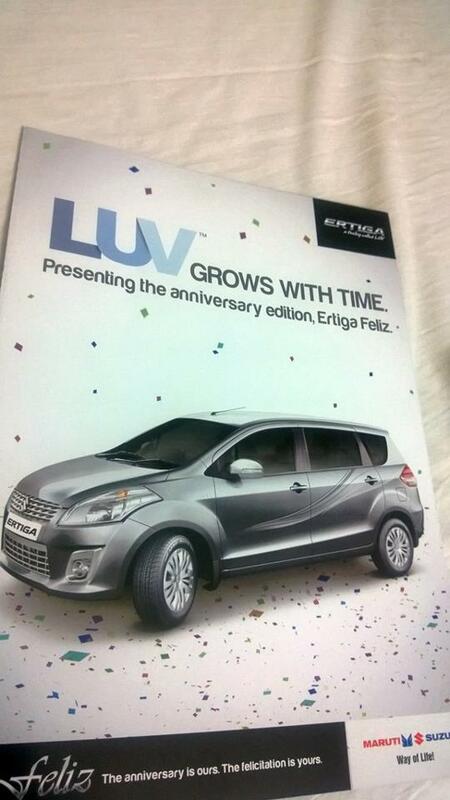 The carmaker launched the vehicle in April 2012, and has already sold more than 70,000 units of Ertiga in an year. The carmaker plans to celebrate the success of the car with its buyers in India. The new car would be called as "Ertiga Feliz"
However there is no official confirmation from the carmaker on this one, but expect the same to be launched soon. 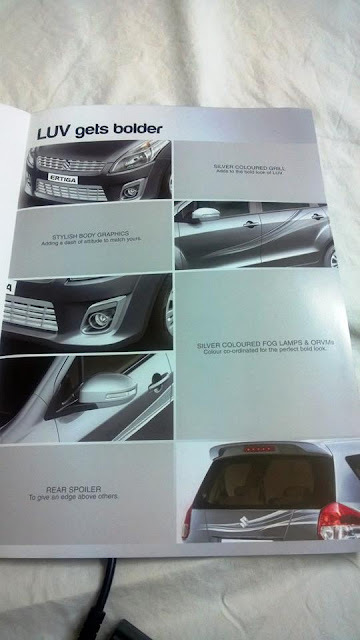 The car is one of the best sellers in Indonesia too and its collaborator Mazda is also looking to sell Ertiga under its brandname, VX-1 in Indonesia.